Intelligent test probe set for Fluke BT520 Battery Analyzer (temperature measurement function not included). The BTL20 has a built in LCD display, tri-light LED for pass/fail warning indication, voice count for battery ID and integrated save button. 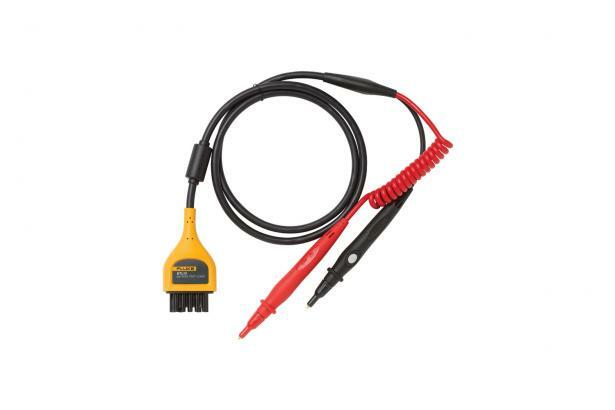 Comes with both long and short probe extenders for use in hard to reach battery cabinets.